Bookkeeping Fundamentals course is a comprehensive training programme which covers the basic bookkeeping terms and concepts, shows how to deal with basic bookkeeping documents and how to use them in a manual accounting system. Learners need to have Mathematical Literacy or Standard 8/Grade 10 Mathematics to complete this course. What is accounting / bookkeeping? Computer Literacy at NQF Level 3 or Standard 8/Grade 10 Computer Literacy. Mathematical Literacy or Standard 8/Grade 10 Mathematics. This comprehensive training course will give you the knowledge and skills necessary to utilise the advanced features of Sage Pastel Partner Version 14. This course has been designed to give you a better understanding of the more involved processes in Sage Pastel, at a supervisor level. 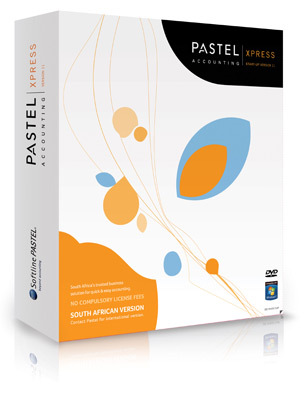 Sage Pastel Partner Version 14. When you attend our Pastel Accounting course, all delegates receive course materials, a certificate on completion and 3 months support from our certified instructors.